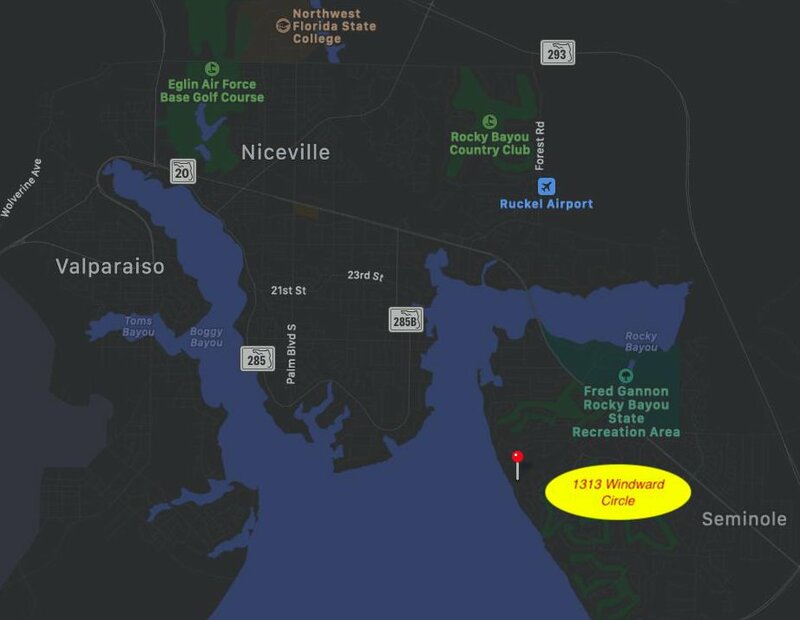 Welcome to the gated community of Windward in Bluewater Bay, the ONLY community in Bluewater Bay with a private neighborhood bayfront beach and community dock. 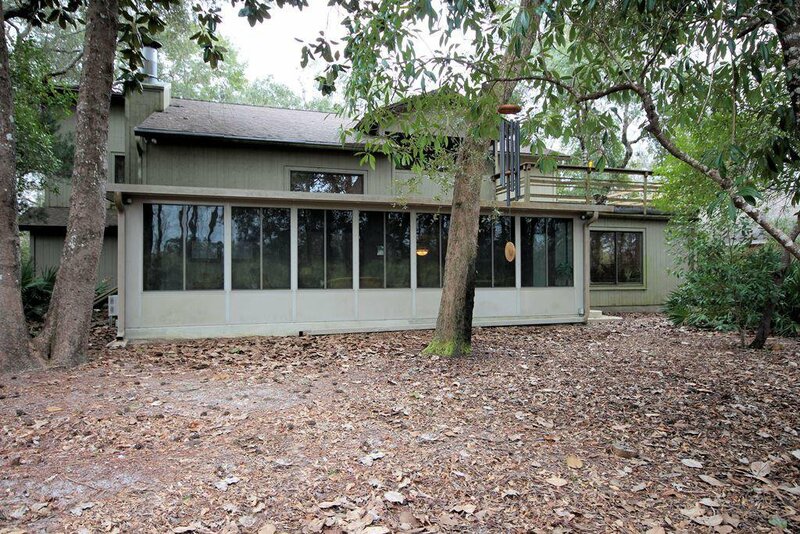 This custom-built home is located on a very private, low maintenance, naturally landscaped .40 acre lot that backs up to a nature conservatory and has peek-a-boo sunset views of the bay. 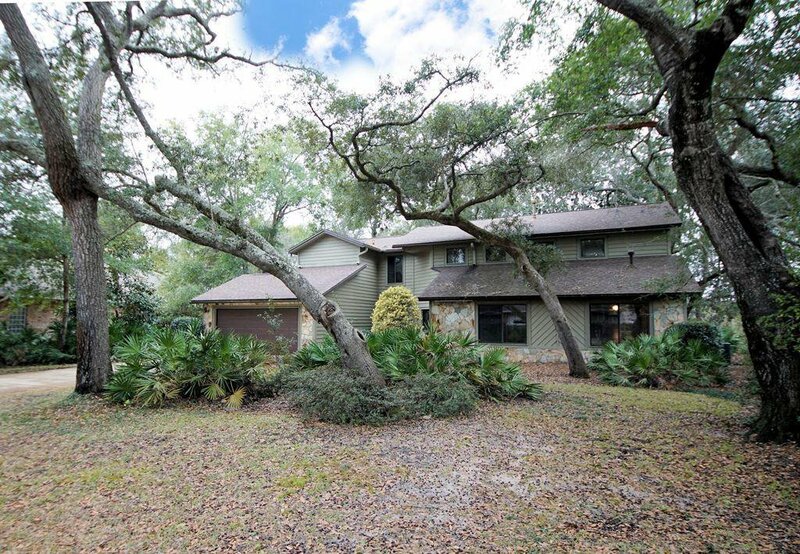 When you enter this home through the large foyer, the living room with a dramatic stone fireplace and vaulted ceiling will be straight ahead. 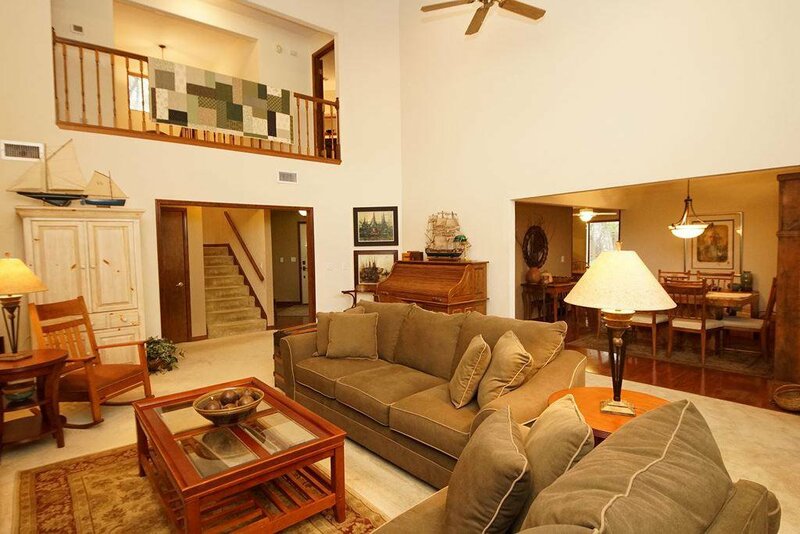 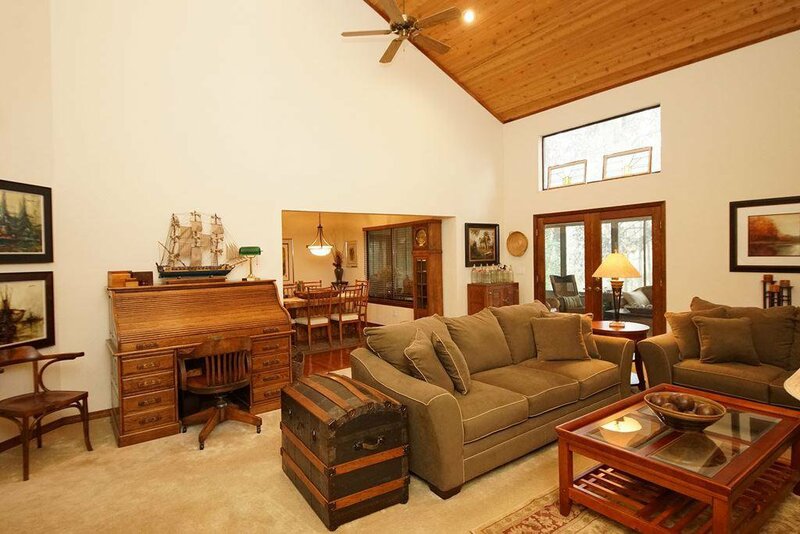 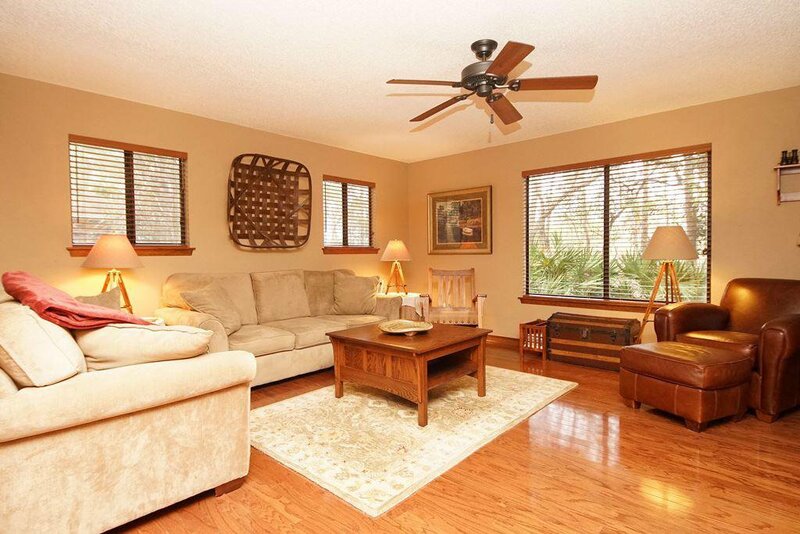 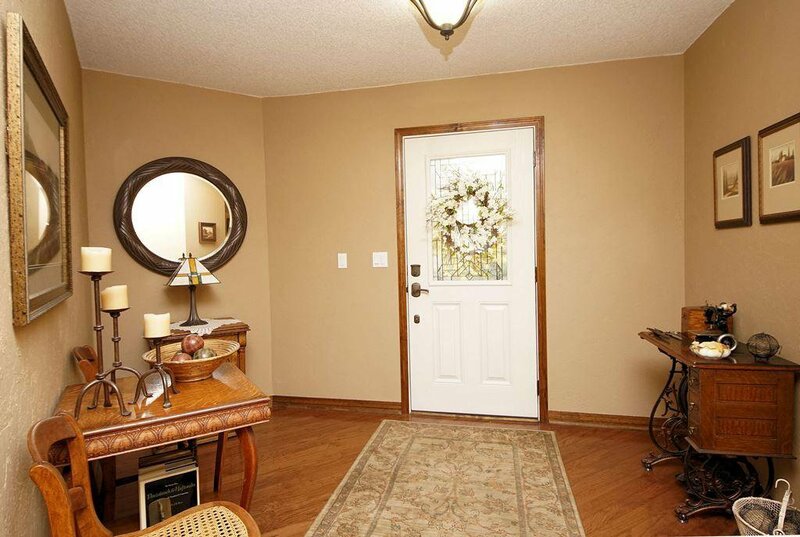 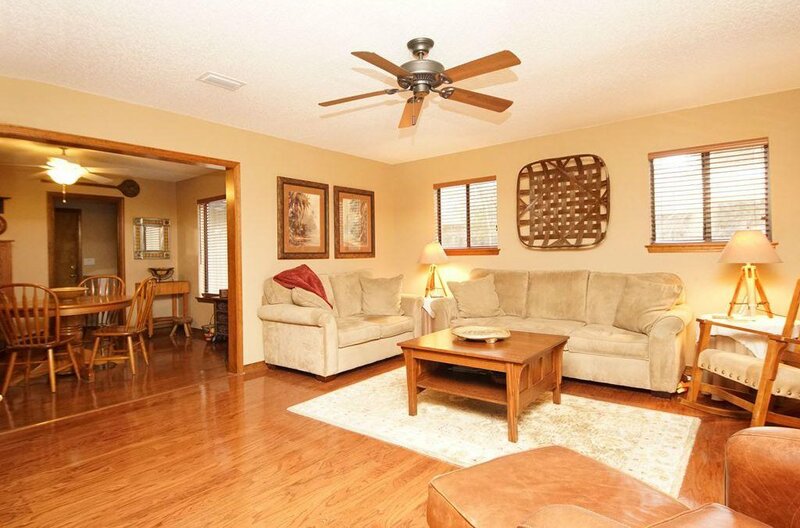 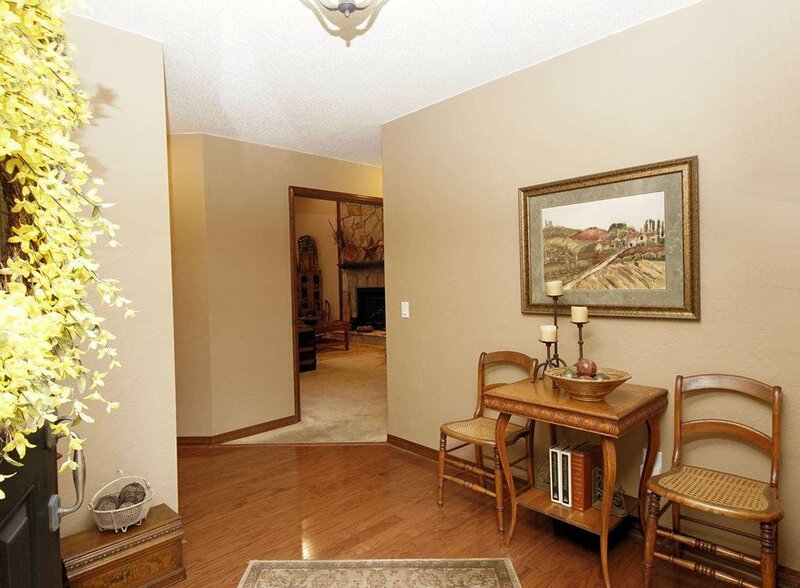 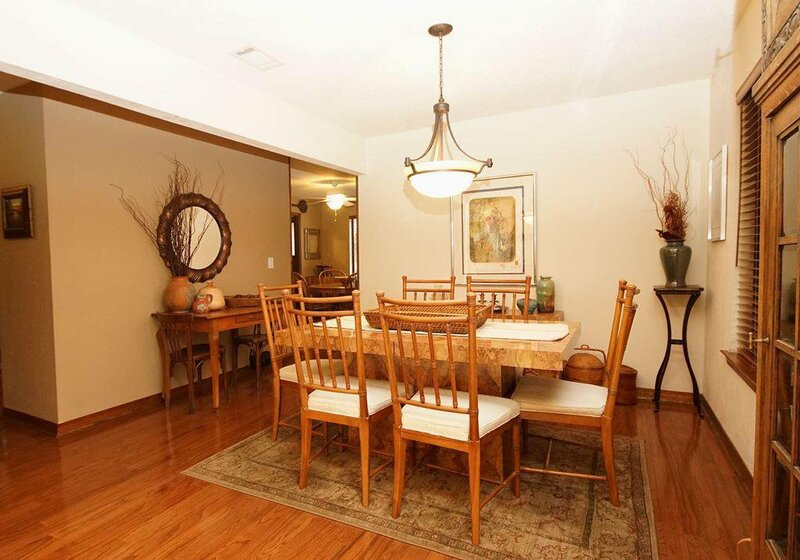 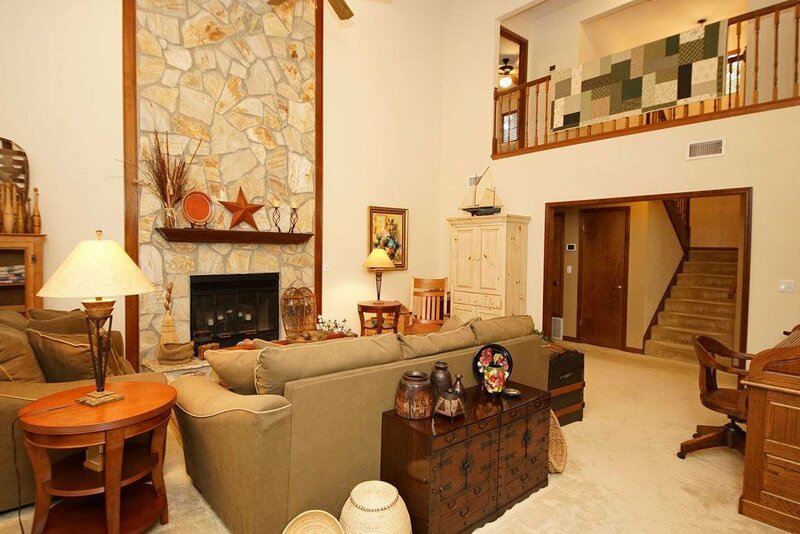 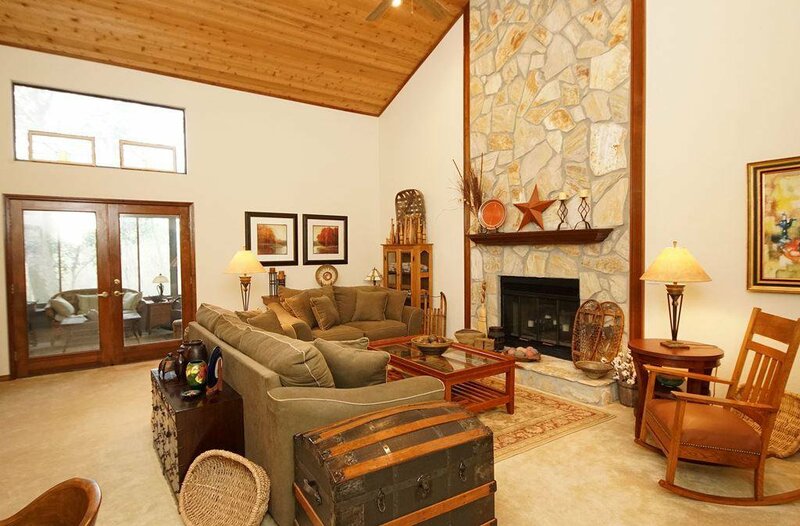 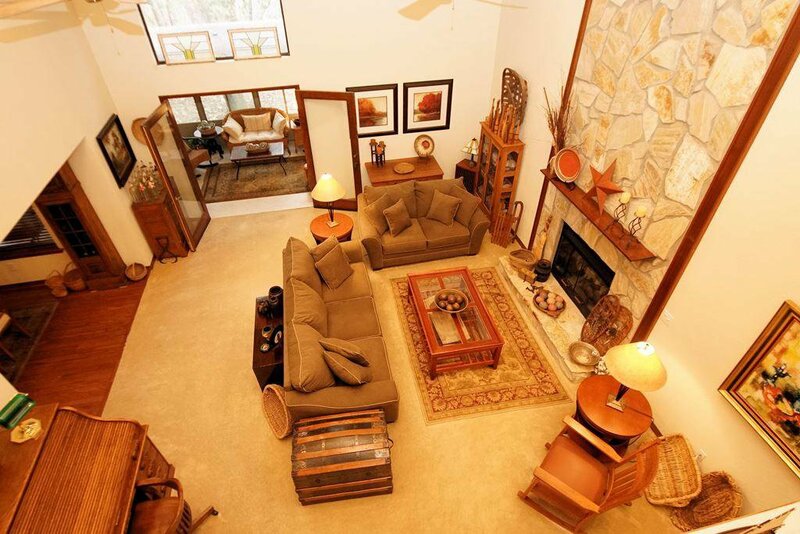 Open to the living room is the formal dining room accented by warm hardwood flooring. 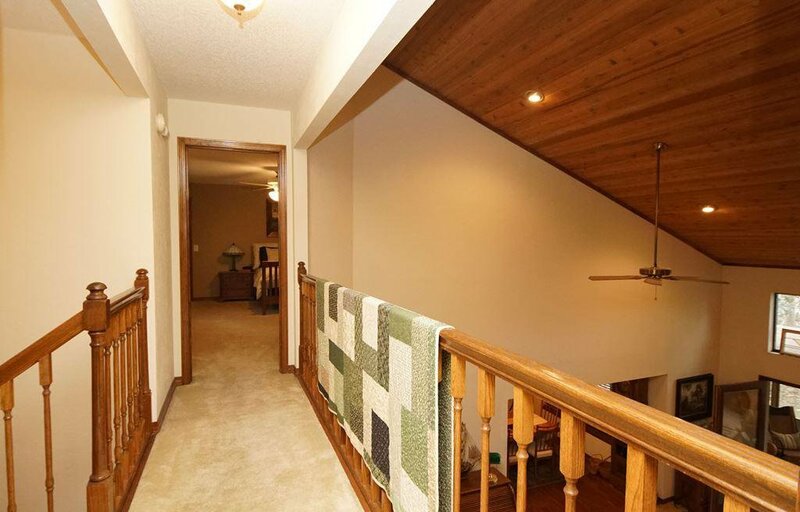 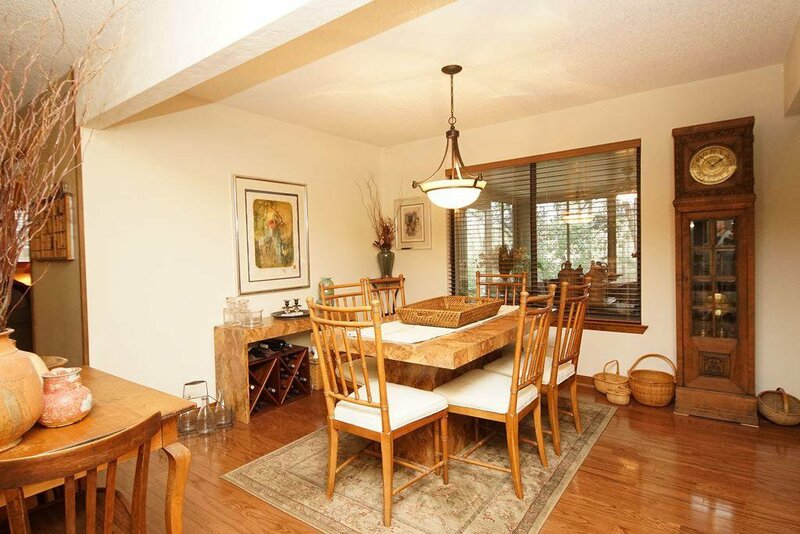 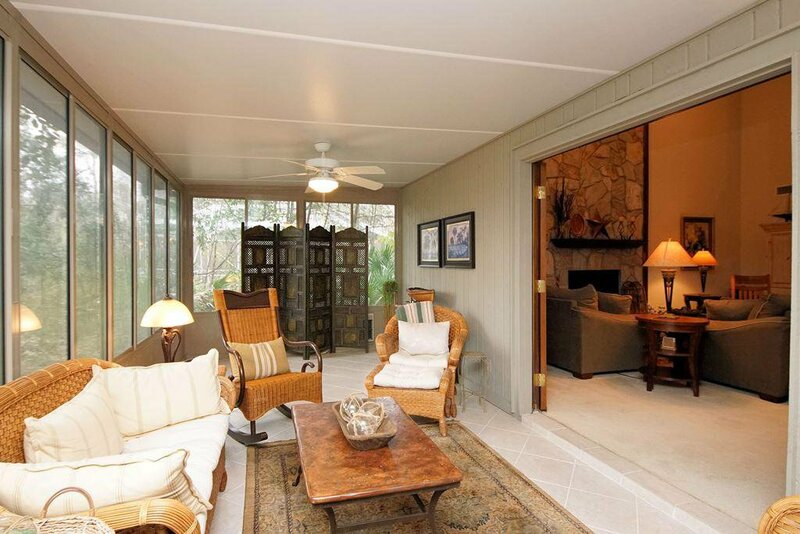 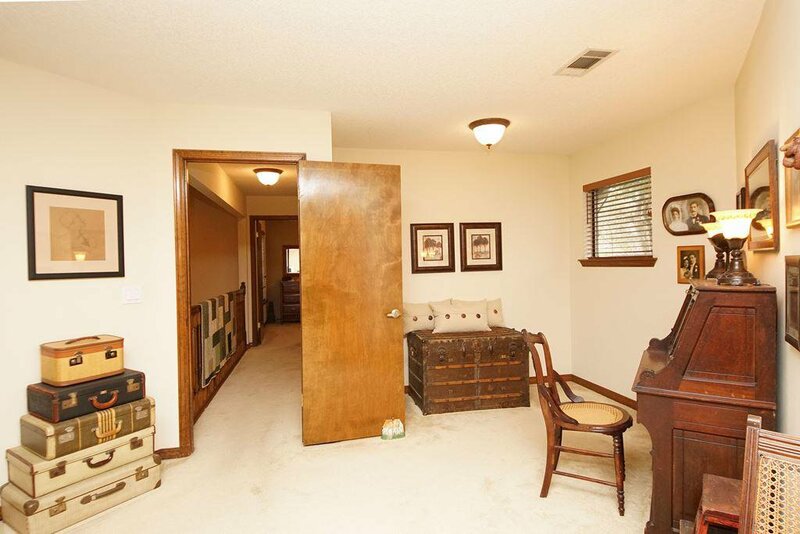 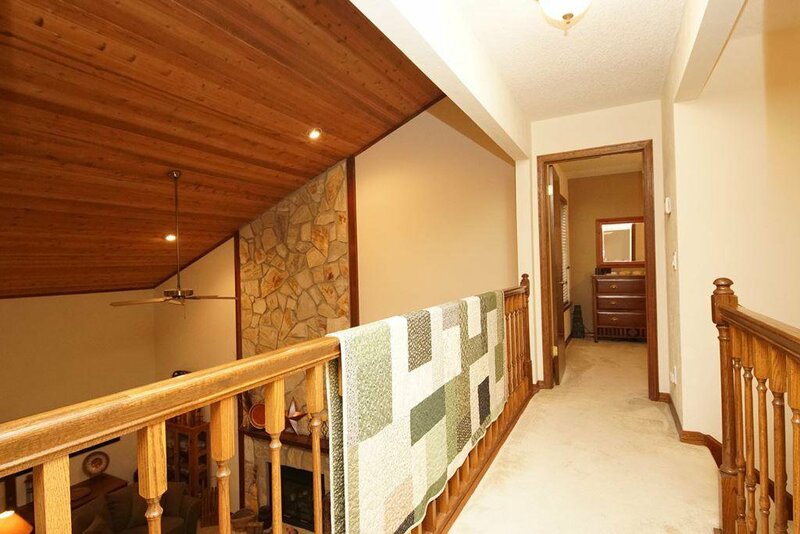 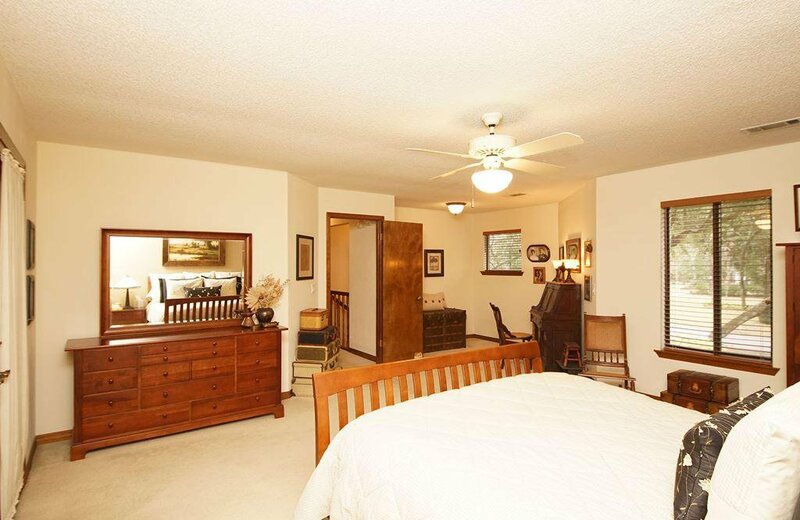 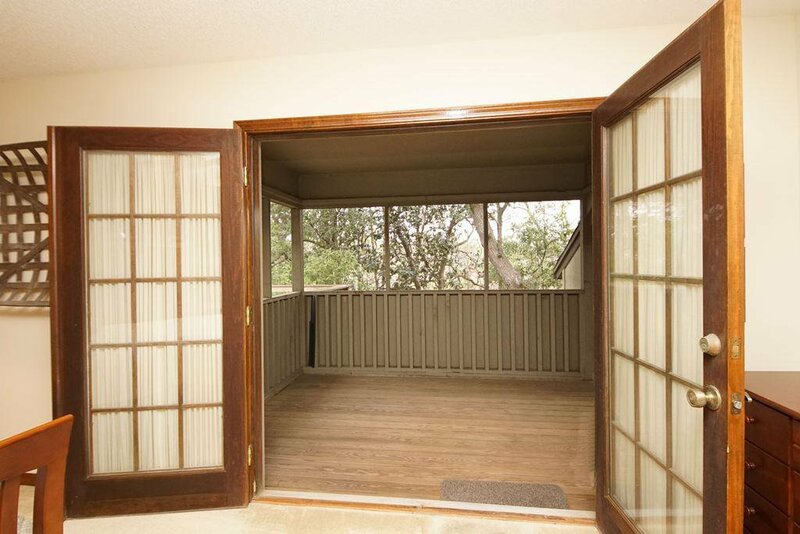 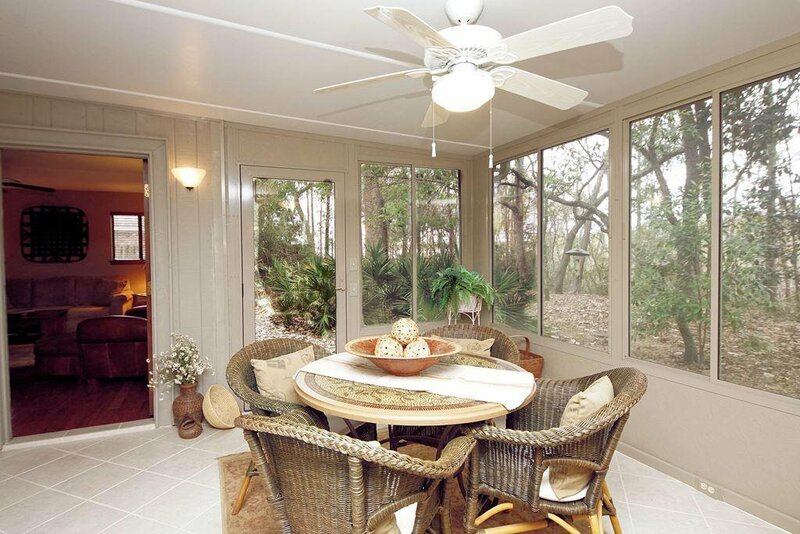 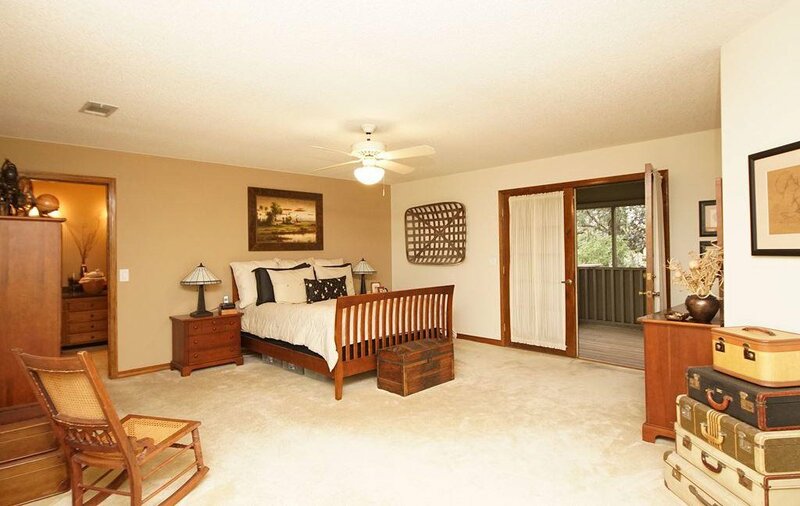 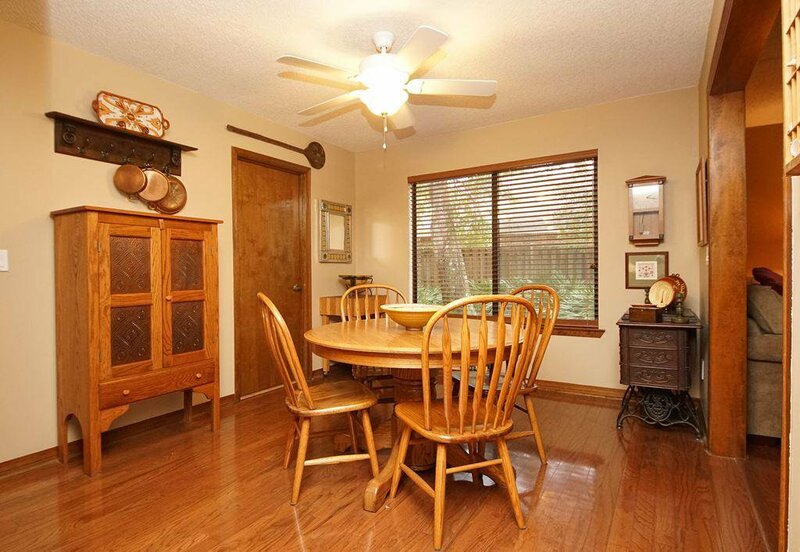 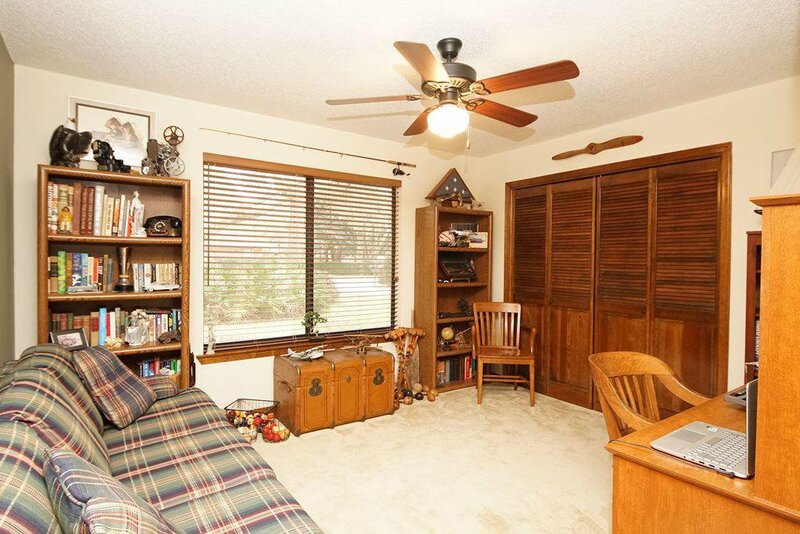 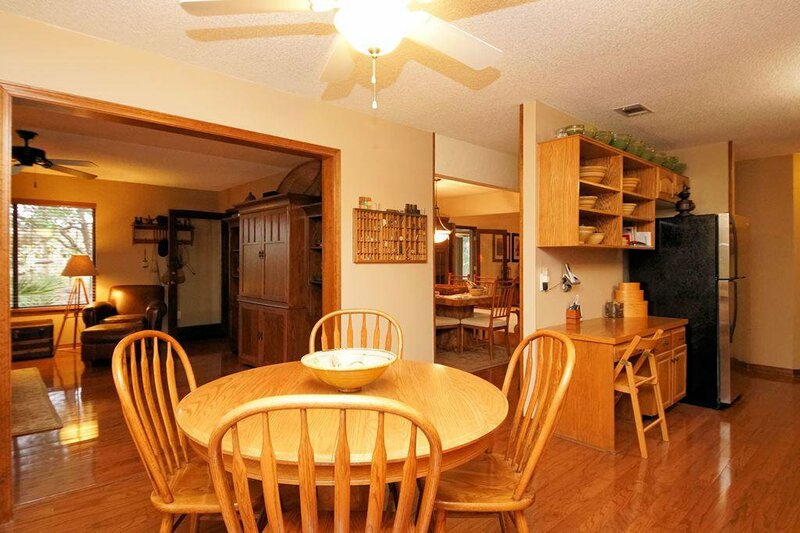 Adjacent to the dining room is the cozy den that is open to the breakfast nook and kitchen. 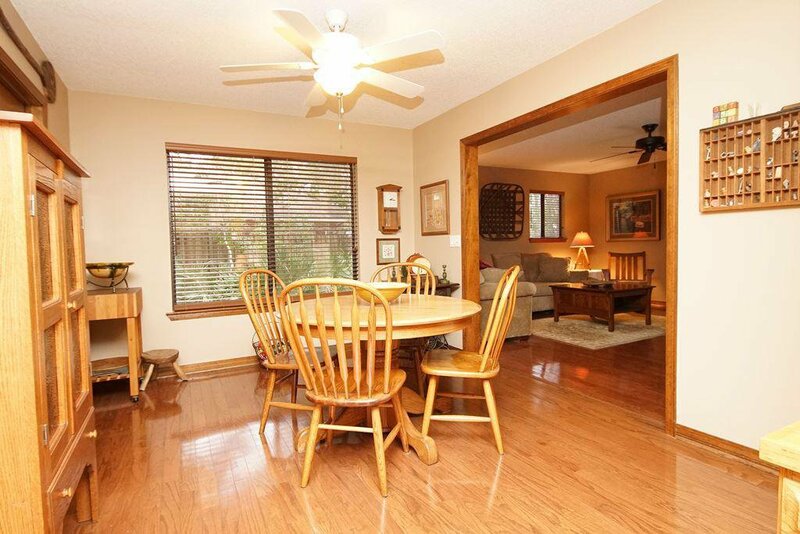 The den, nook and kitchen all have gorgeous hardwood floors as well. 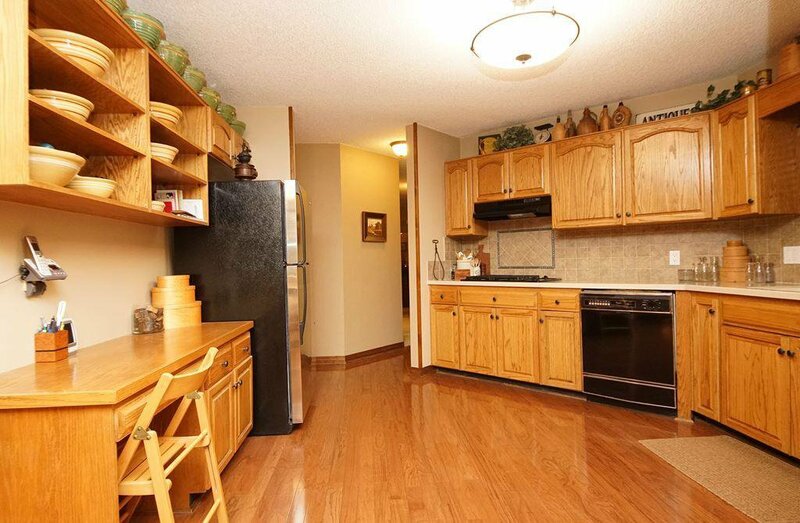 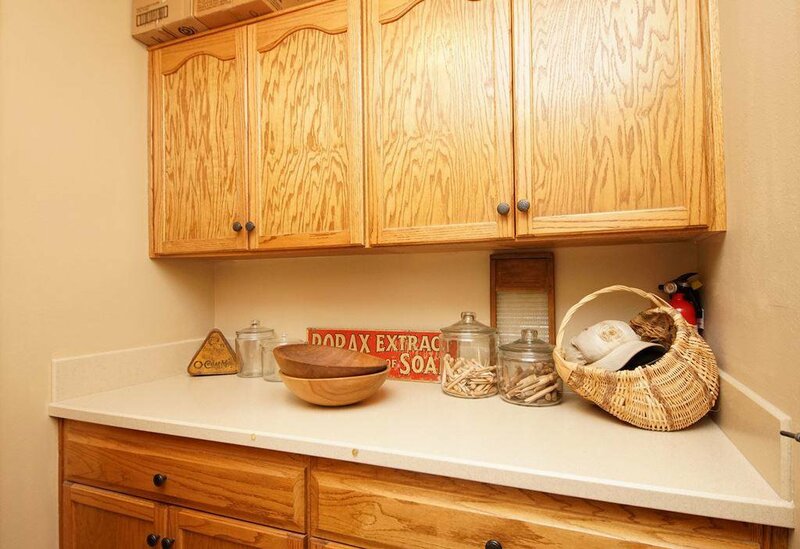 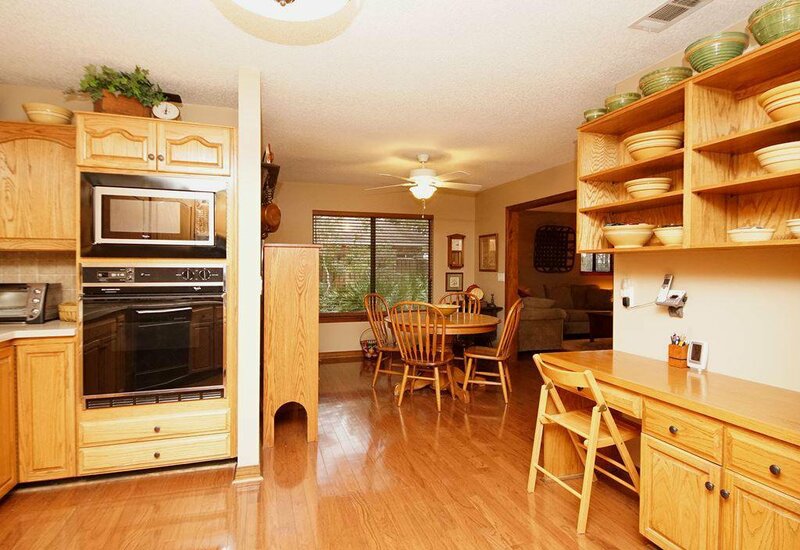 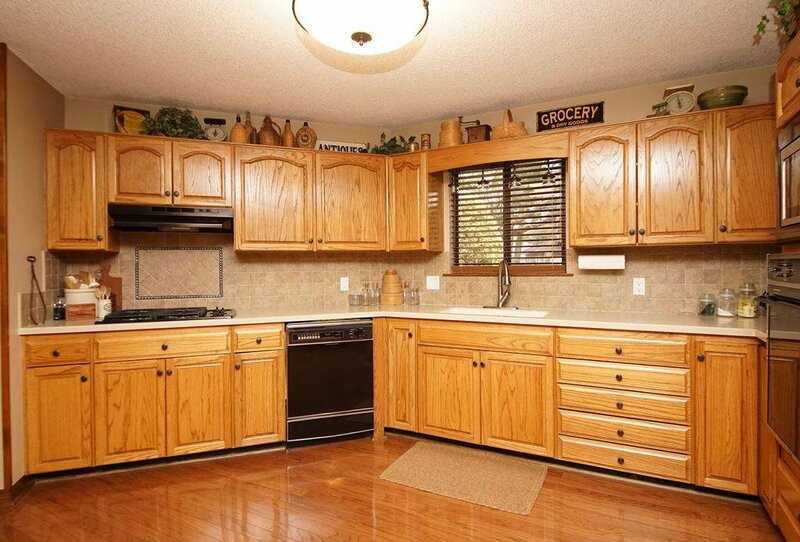 The nicely appointed kitchen features plenty of cabinet space as well as solid surface counters. 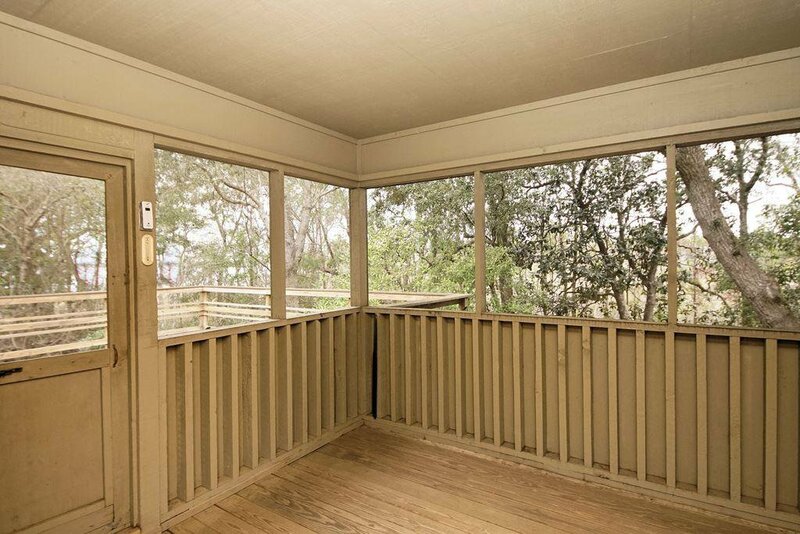 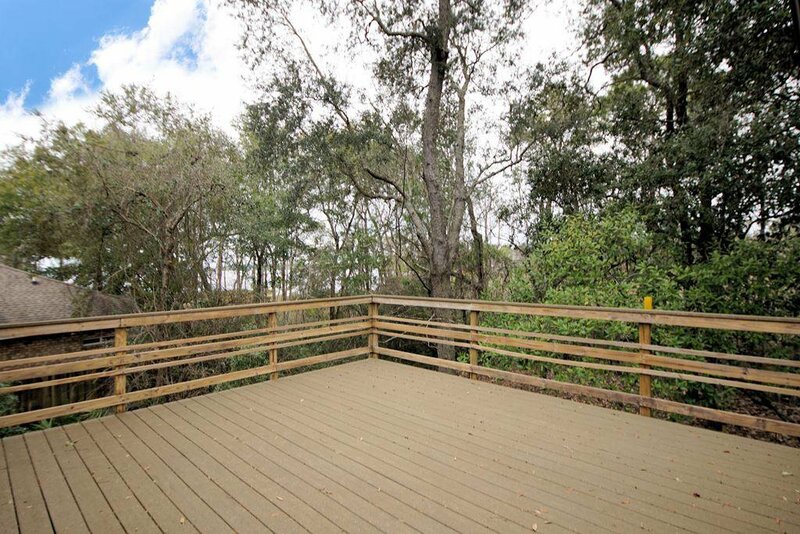 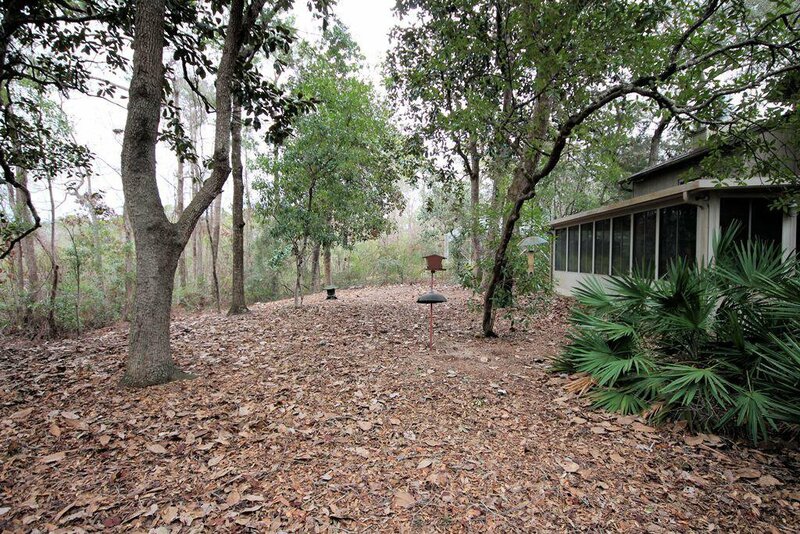 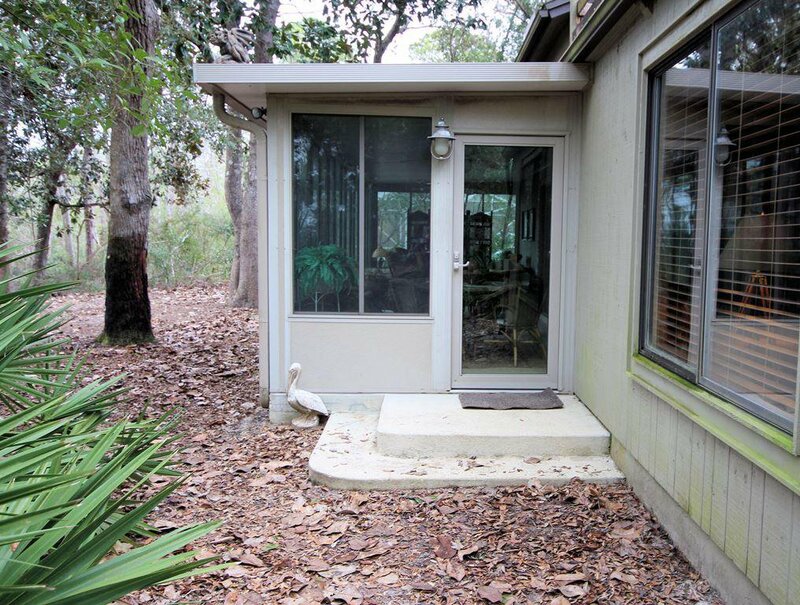 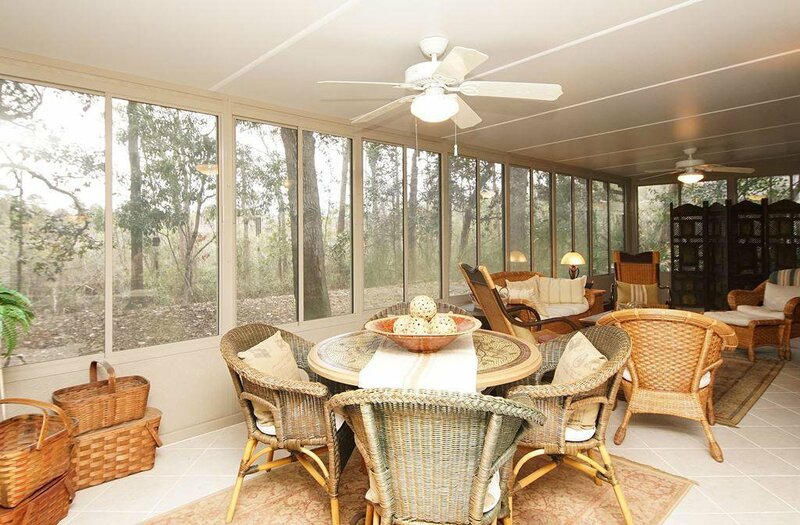 The 350sf Florida room (not included in the SF of the house) along the back of the house is the perfect place to unwind and enjoy everything that nature has to offer in this natural setting. 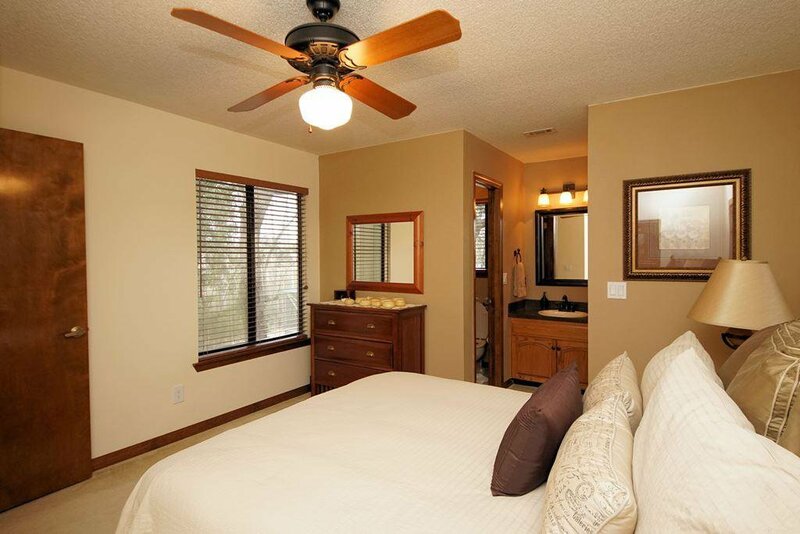 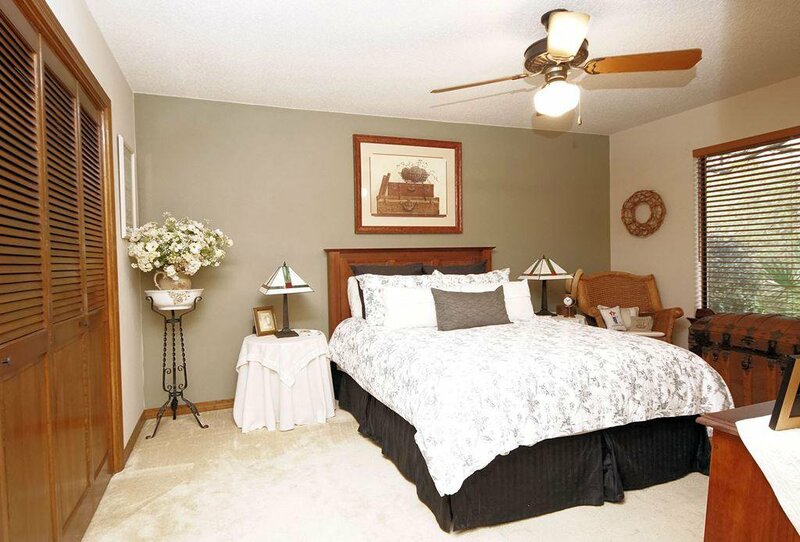 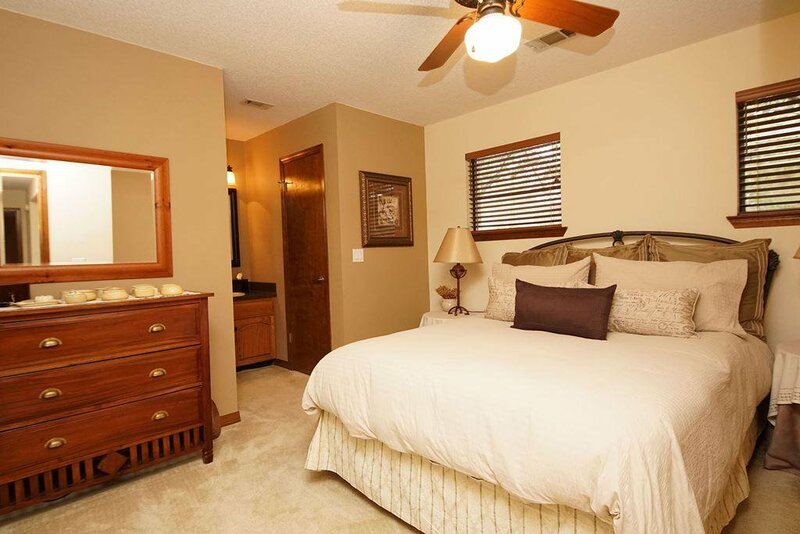 There are two large bedrooms and an oversized bathroom downstairs and the master suite as well as a guest suite with a private bath are upstairs. 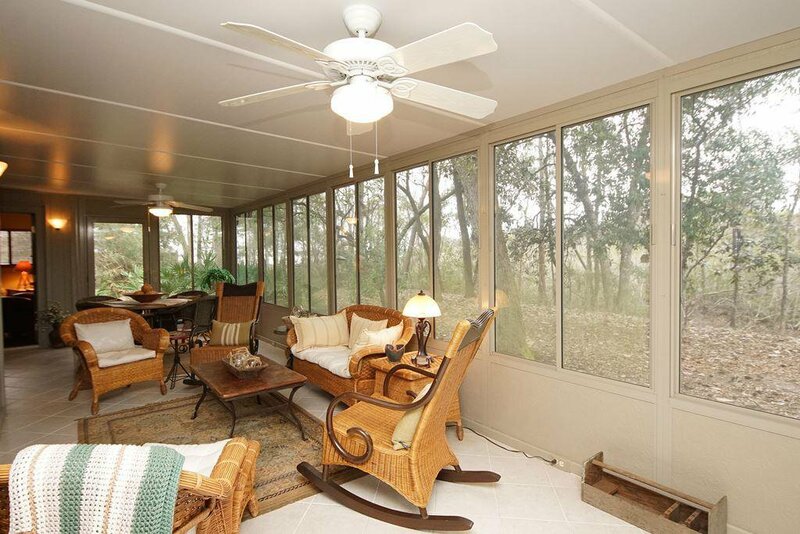 The master bedroom is a private retreat featuring a sitting area and a private screened porch leading to a large observation deck overlooking the natural back yard and sparkling bay beyond. 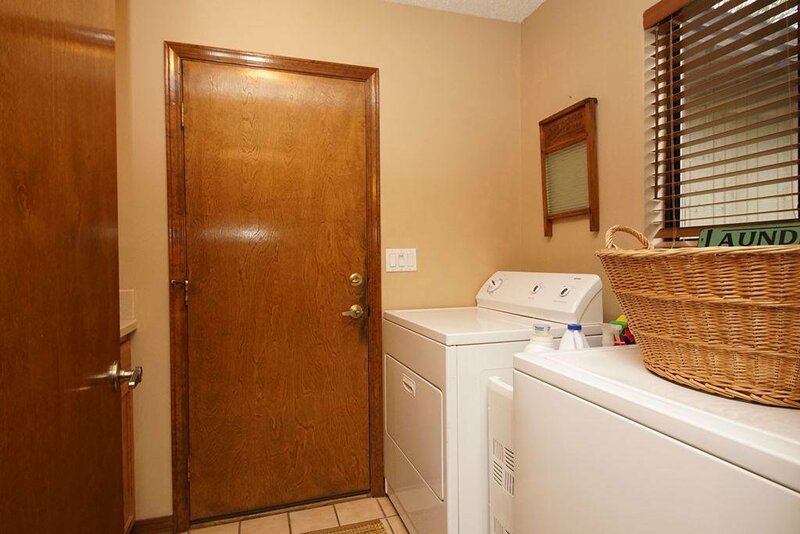 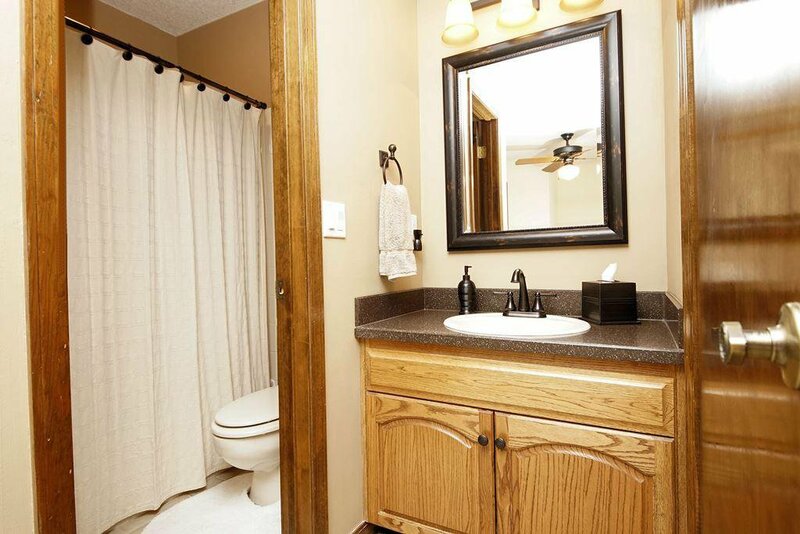 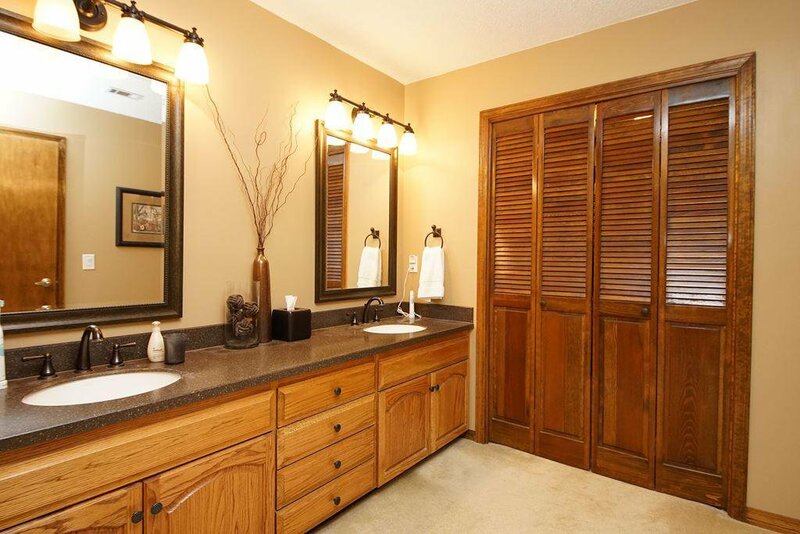 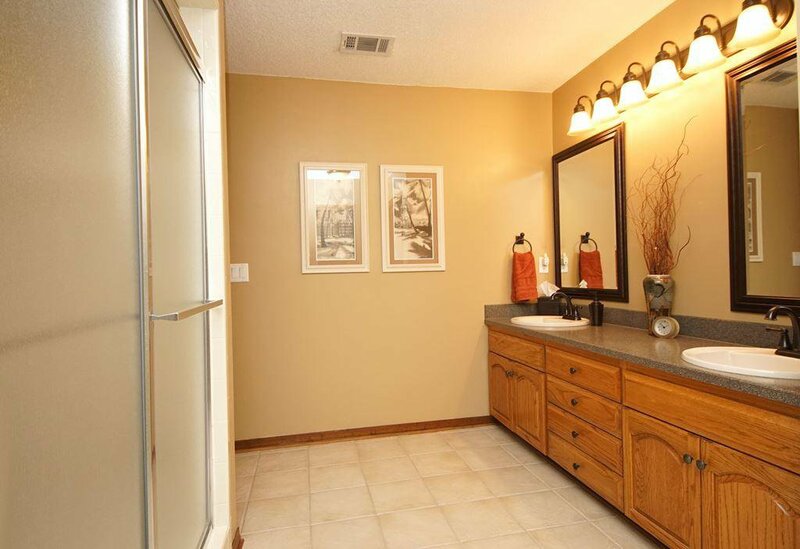 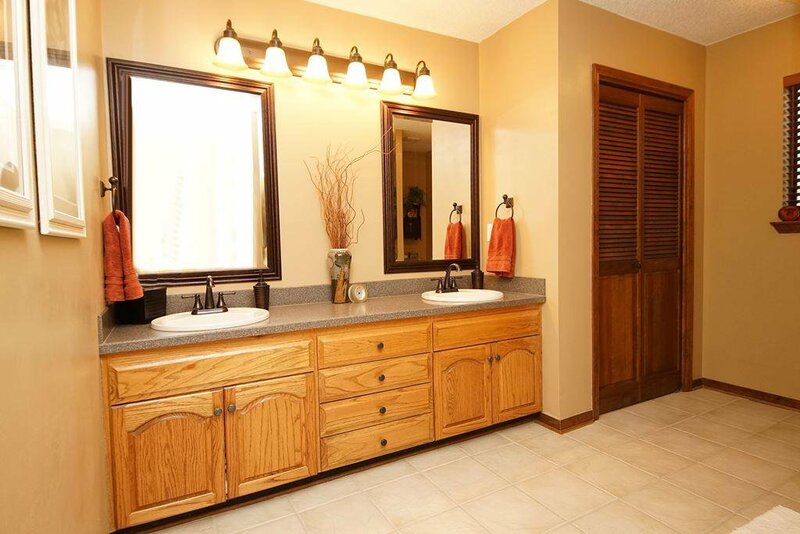 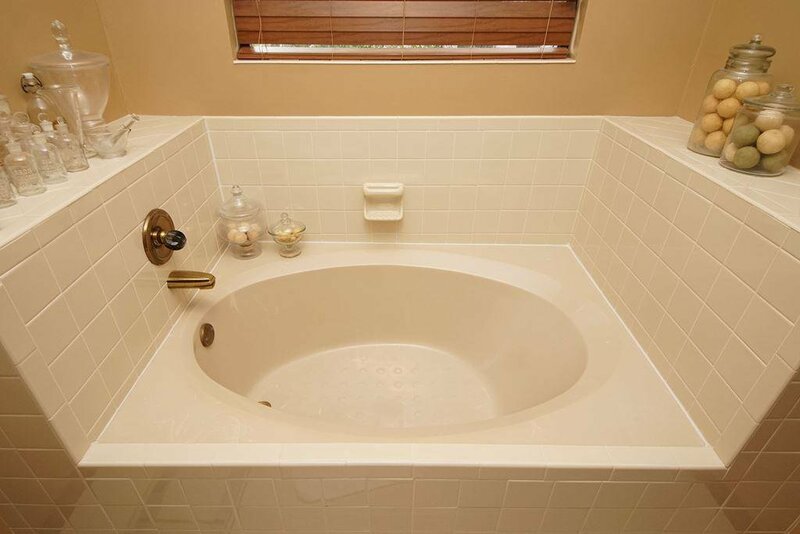 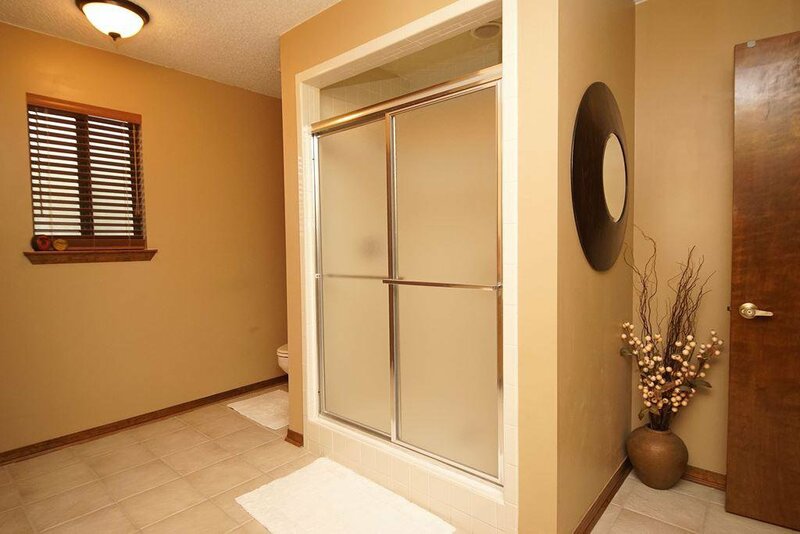 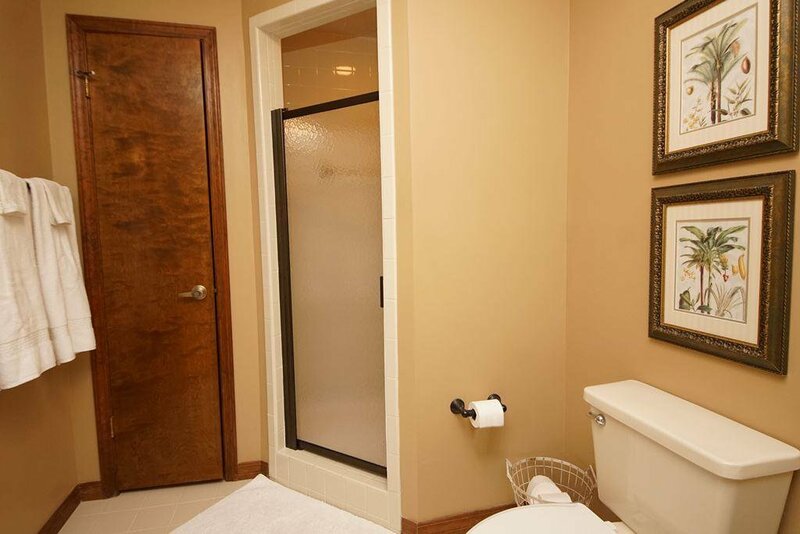 The master bath features a dual sink vanity, a large garden tub, a separate shower and a huge closet. 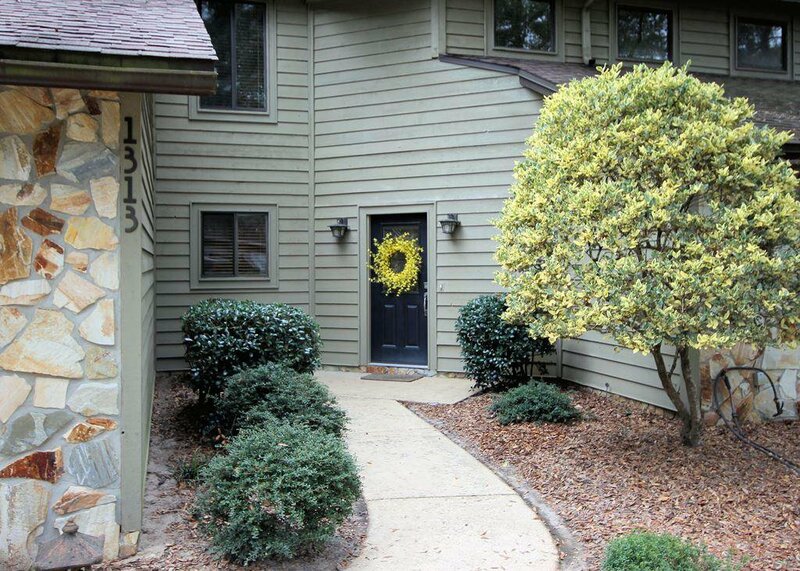 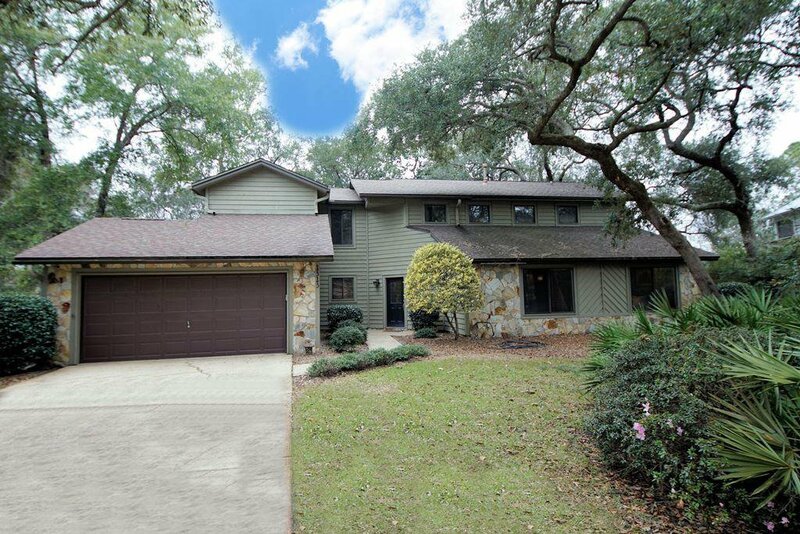 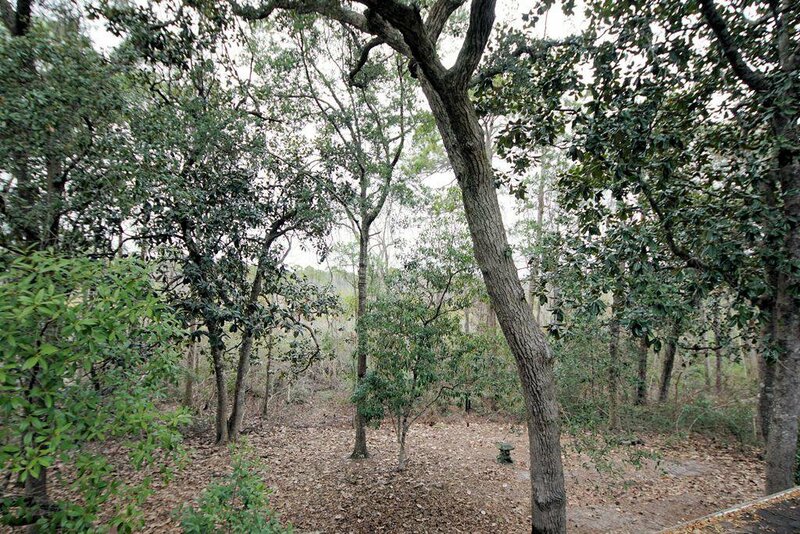 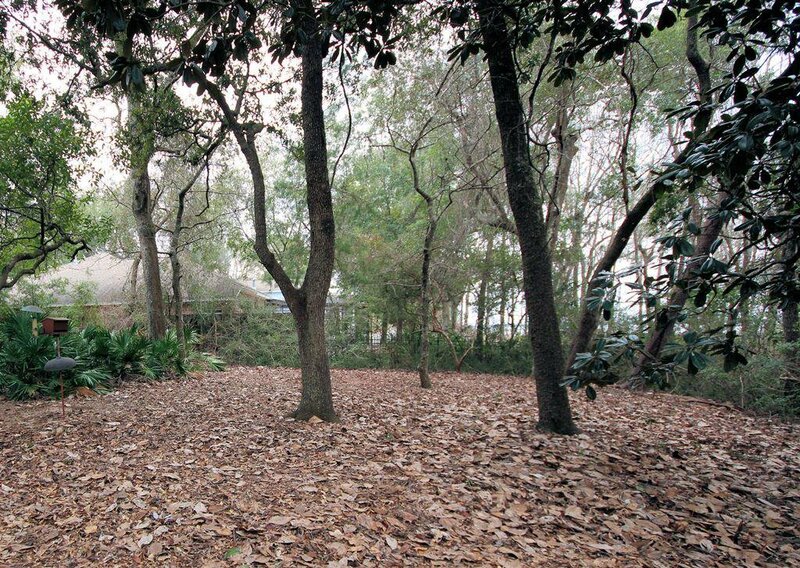 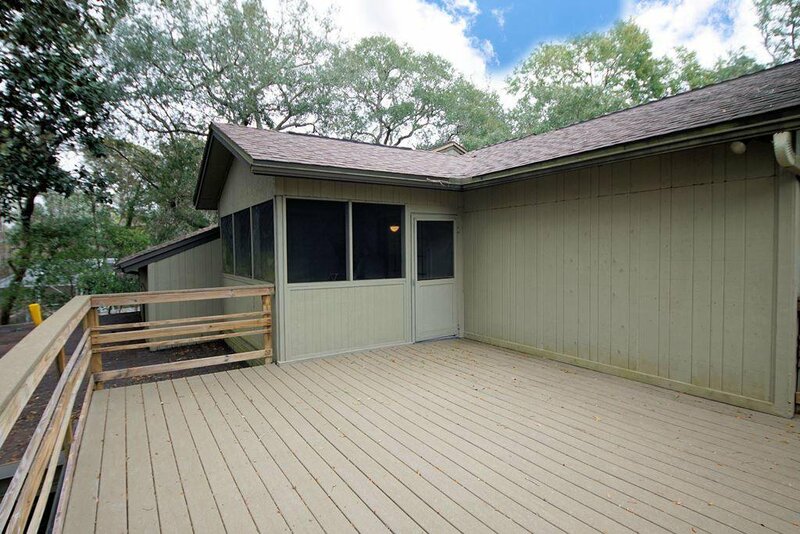 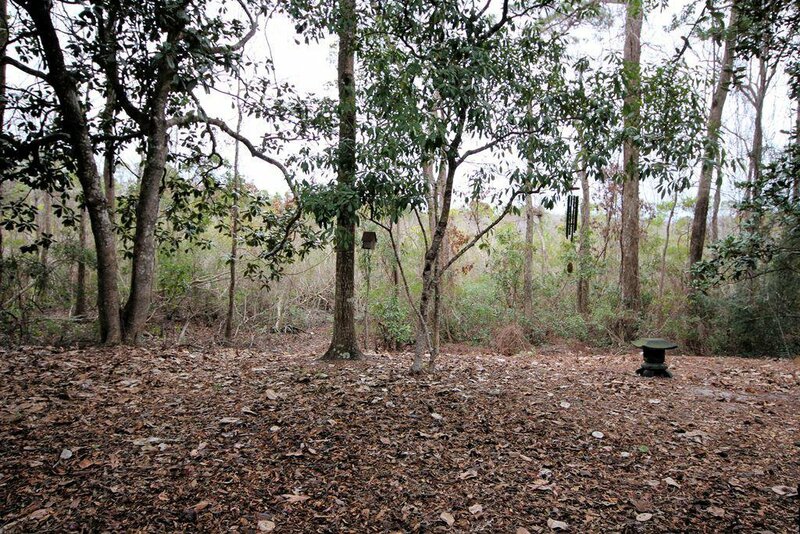 If you are looking for a low maintenance home that makes you feel like you are in a private wooded retreat, you have found it! 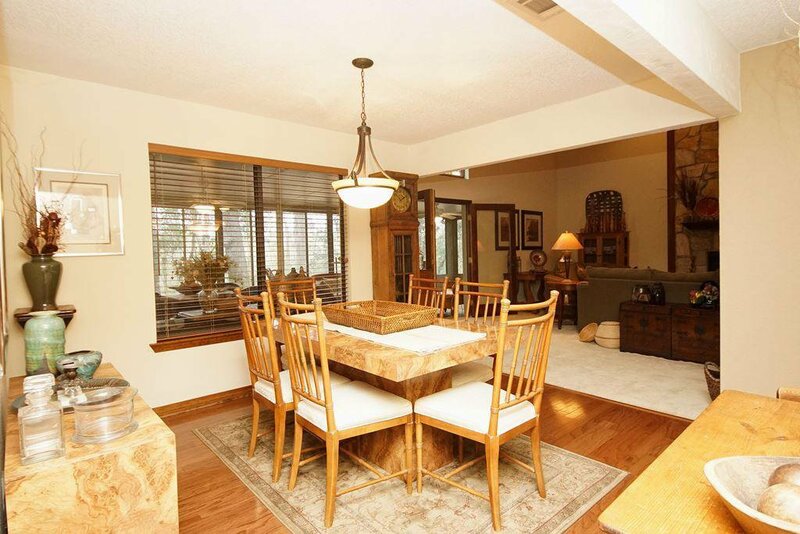 Listing courtesy of Keller Williams Realty Nville. 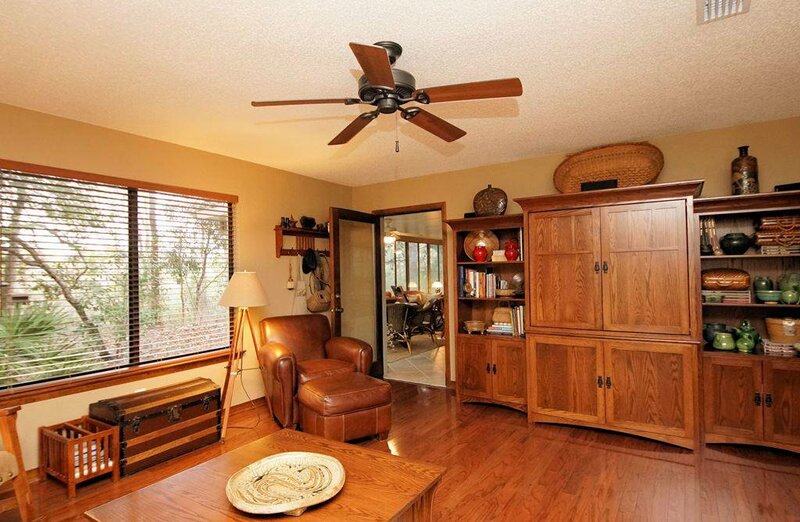 Selling Office: Keller Williams Realty Destin.